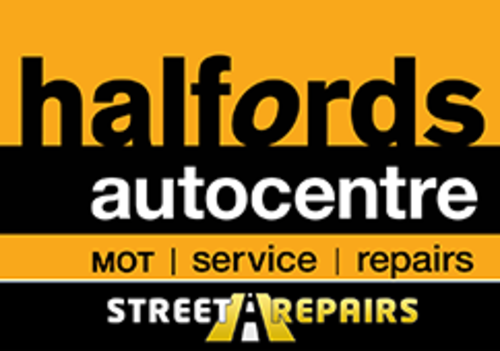 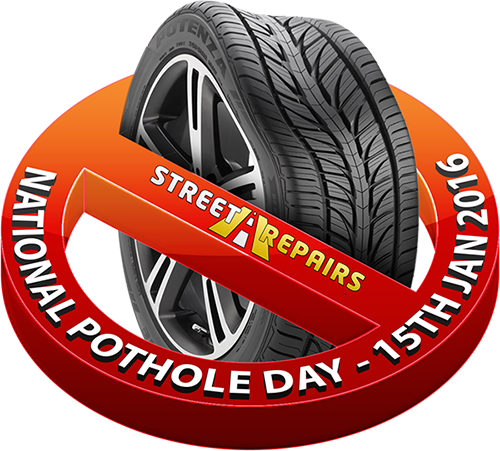 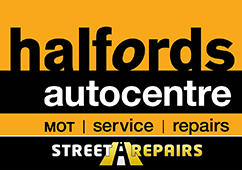 Halfords Autocentres have today become the official sponsors of the StreetRepairs.co.uk website and #NationalPotholeDay 2017. 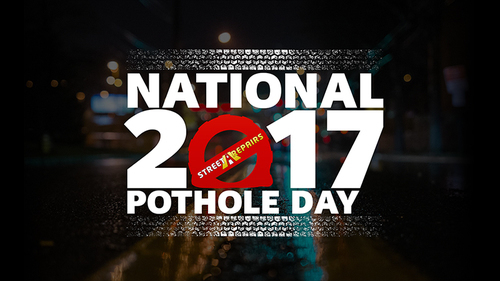 The collaboration heralds a breakthrough in offering road users the ability to have the safety of their vehicles checked after hitting a pothole. 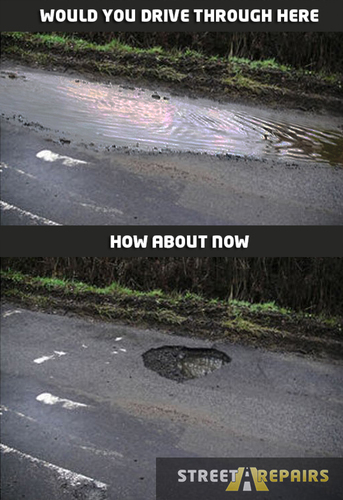 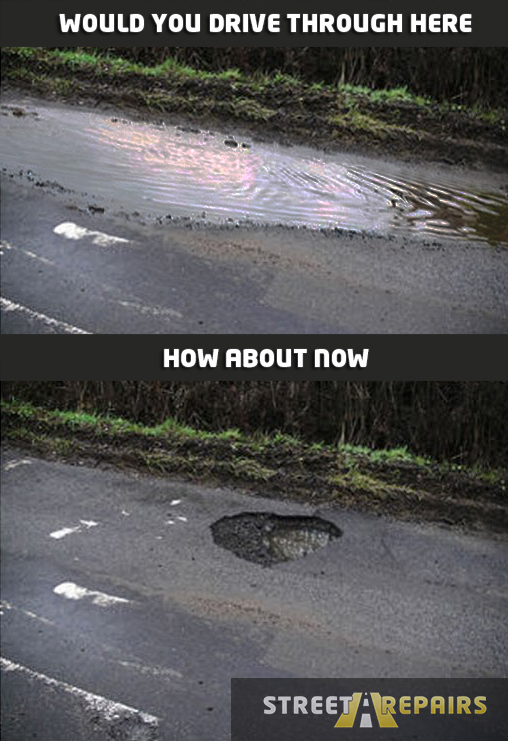 Potholes are an increasing problem on Britain’s roads, causing damage to vehicles and presenting a potential safety hazard. Street Repairs - A National Street Fault Reporting System.